The Sensex of the BSE after opening at high of 36,928.06 points touched a low of 36,850.42 points. On Tuesday the Sensex closed at 36,825.10 points. 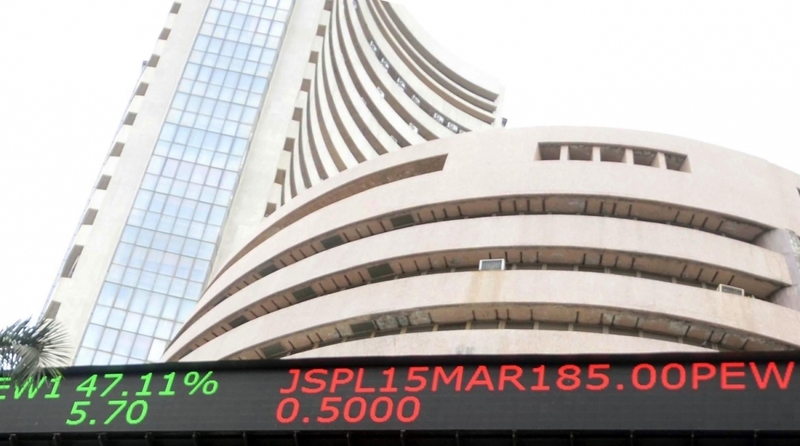 At 10.20 am, the Sensex was trading at 36,840.80 points up by 15.70 points or 0.043 per cent. On the other hand, the broader 51-scrip Nifty at National Stock Exchange (NSE) opened at a high of 11,148.40 points after closing at 11,134.30 points. The Nifty was in the red trading at 11,127.75 points down by 6.55 points or 0.059 per cent.